Upcoming cryptocurrency exchange DX will officially be the first Nasdaq-powered cryptocurrency exchange, as revealed by Daniel Skowronski, the CEO of DX. 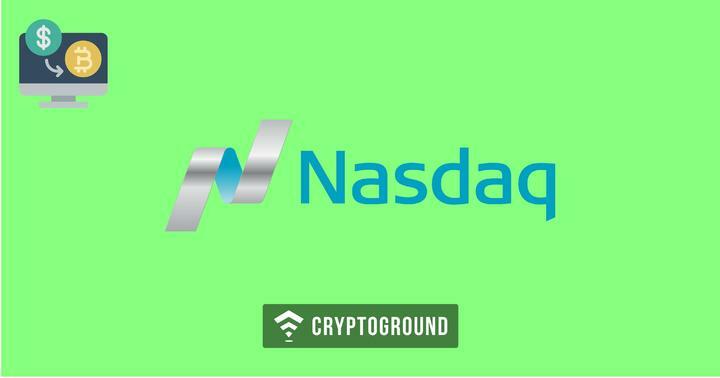 Nasdaq had shown interest in the cryptocurrency markets over the past few weeks as the Nasdaq CEO had commented that they are open to the idea of setting up their own cryptocurrency exchange in the future. This partnership can potentially be seen as another step forward towards those plans. Daniel Skowronski revealed in a statement to Finance Magnates that the upcoming centralized cryptocurrency exchange DX is powered by Nasdaq’s technology. As per him, this partnership would give the exchange an edge in security and technology, as well as a boost in credibility due to people’s trust in the Nasdaq brand. Nasdaq’s engine is used in over 70 exchanges across the world but DX would be the first cryptocurrency exchange to make use of this technology. Moreover, a partnership with Nasdaq brings in a sense of satisfaction that all regulatory requirements are being met with as Nasdaq is very particular about that. Sometimes, exchanges tend to have regulatory issues with matters such as double count trading and fake volumes. However, a partnership with Nasdaq ensures this is all taken care of. The DX cryptocurrency exchange is all set to launch in June. It is a centralized platform which will allow users to buy cryptocurrencies in exchange of fiat money - as well as crypto-to-crypto trade. “We created a one-stop-shop for exchanging fiat and crypto, holding coins and as well as wallet services,” the DX CEO commented. The exchange will not be available for the US users - at least in the initial phase. There would be no trading fees on the platform but traders would have to pay a flat monthly fee of 10 Euros. The KYC process will take place over email and is expected to be user-friendly. The DX cryptocurrency exchange is also going to offer a platform for chat and communication. 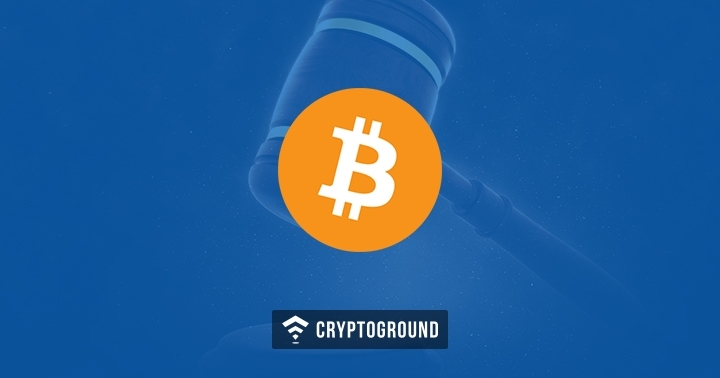 Moreover, it will also feature an aggregated news feed which keeps the traders abreast with all the latest happenings in the world of cryptocurrencies. The company is being led by CEO Daniel Skowronski, COO Raz Kaplan and CTO Yaron Ben Shoshan - all three have a wealth of experience working in the fin-tech sector. With Nasdaq’s involvement, it appears that things are going to be even bigger. Nasdaq is the second largest stock exchange in the world. The company has shown interest in setting up their own cryptocurrency exchange in the future, as stated in a recent interview. However, before entering the markets and setting up an exchange, Nasdaq has been teaming up with other crypto exchanges such as the Gemini cryptocurrency exchange and now the upcoming DX cryptocurrency exchange. As Nasdaq’s cryptocurrency ambitions continue to grow - we expect more such partnerships coming up in the days to follow.